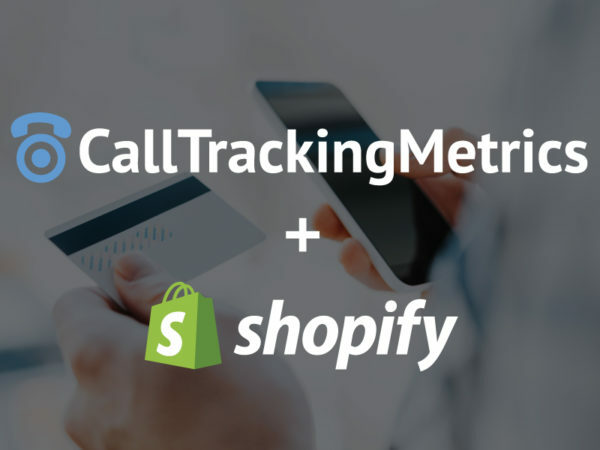 Connecting CallTrackingMetrics with Shopify makes it easy to effectively track and manage calls related to orders. Sales agents are able to provide better customer service by viewing caller order history as calls come in, automating return calls, and identifying buyer preferences- in real time. Using CTM, you can create SMS campaigns around Shopify orders and automatically notify customers during the fulfillment process. Users can also trigger text messages based on order status, specify the number that customers see for each SMS campaign, set up automated replies, and send bulk text messages— even on a recurring schedule. This allows for additional touch points across the customer buying process and increases customer/agent engagement. Dynamically display advertising tracking numbers on your Shopify website based on how the visitor found you—even down to the keyword level. 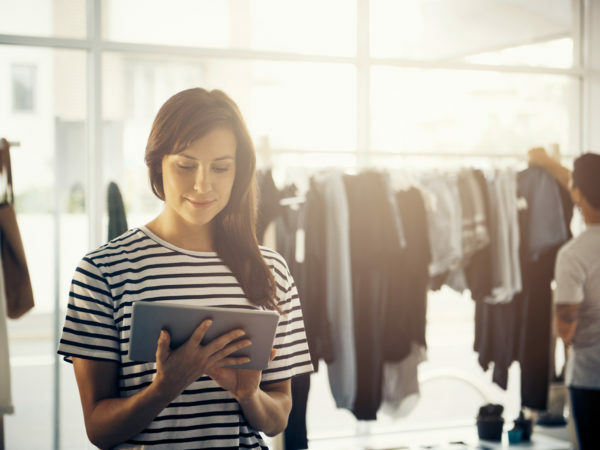 This information allows you to optimize your online advertising towards those channels that are sending the highest converting traffic to your e-commerce site. CTM will also identify return visitors and attribute those events and activities back to the original referring source. This integration is available through our Contact Center Plan. Get started with CallTrackingMetrics and Shopify today!